The road to the men’s ICC World T20 2020 heads to the Netherlands today, as more European teams than ever before compete for six 2019 regional final spots across three groups in a festival of cricket. Across the three groups, 45 matches will take place between 29 August and 3 September across six venues. Denmark are joined in group A by Austria, Cyprus, France, Germany and Portugal. Jersey, in group B, will be joined by Italy along with Belgium, Spain, Isle of Man and Finland. Group C sees Nordic neighbours Sweden and Norway go head to head with Gibraltar, Guernsey, Israel and the Czech Republic who complete the line-up. All three groups will be staged as part of a single event hosted by the Koninklijke Nederlandse Cricket Bond (KNCB). The top two teams from each group will qualify for the six-team ICC World T20 Europe Final to be played in 2019. ICC Development Manager – Europe, Ed Shuttleworth said: “We are very excited to be working alongside the KNCB in delivering such a large scale cricket tournament in Europe, where 18 teams will start their journey to the men’s ICC World T20 2020. 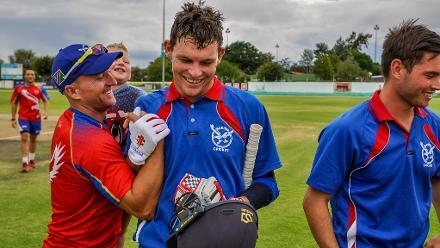 The T20 format has provided more opportunities for countries to play competitively and as a result there is now greater depth throughout the sport, which is evident with 18 teams competing for a World T20 regional final spot. 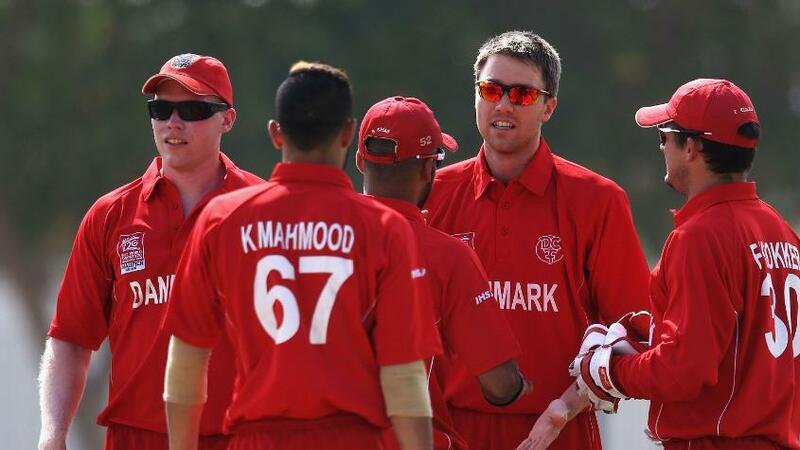 For more information and fixtures of the ICC World T20 Europe Qualifiers click here.